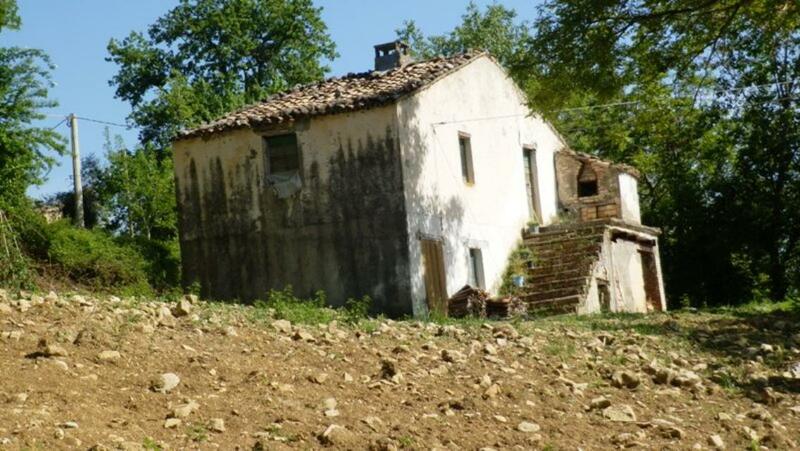 Set in 7,000sq m, this is a large, 240sq m farmhouse to restore, with a sea view in the distance. 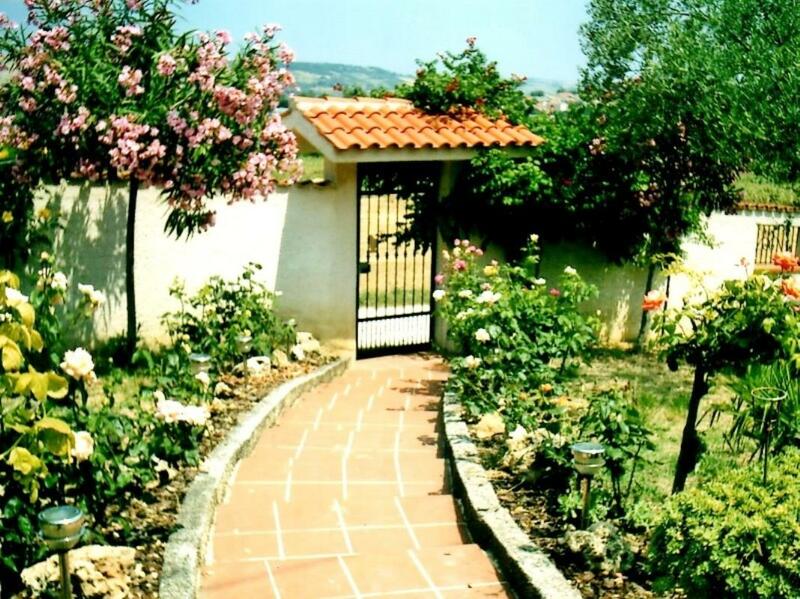 Detached villa with private garden and a courtyard, situated in a good location, close to the coast, mountains and only 5 minutes walk away from the services. 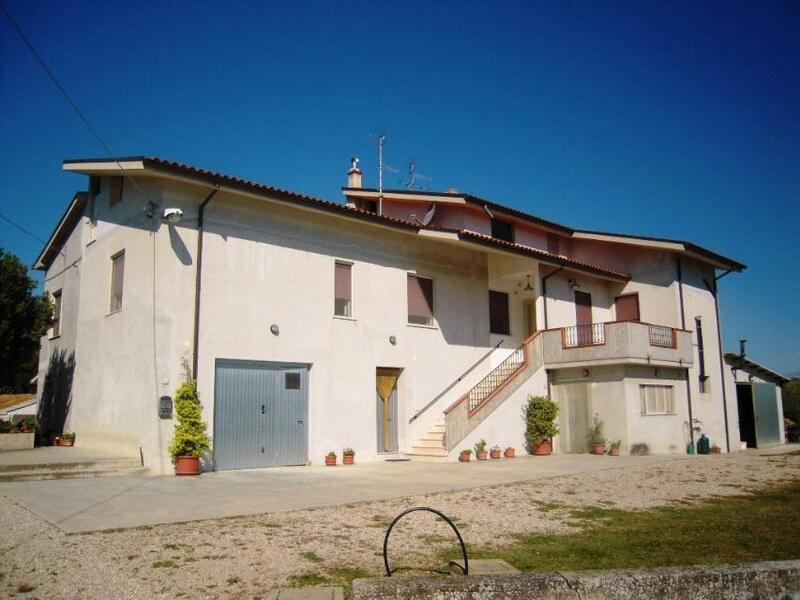 Stone-built country house in the tranquil setting of a village called Battaglia, Abruzzo. 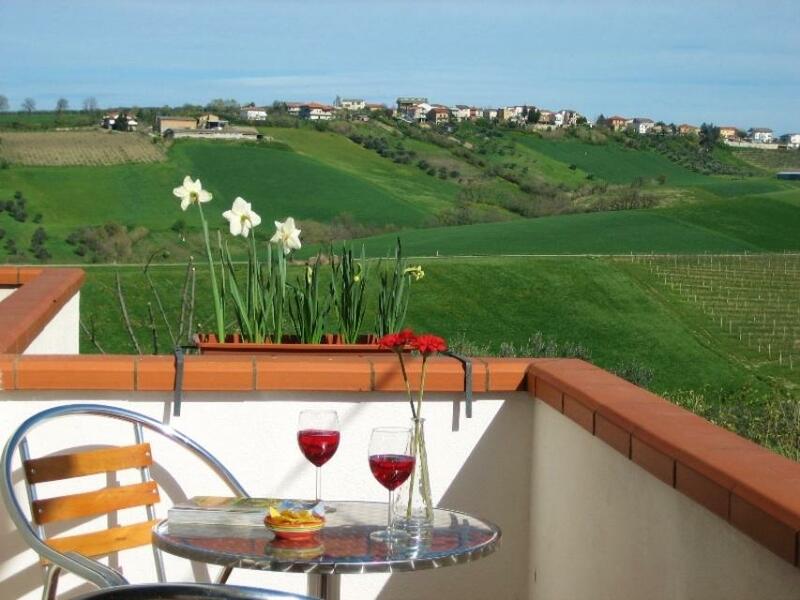 It boasts breathtaking views towards the Gran Sasso mountain and the surrounding countryside. 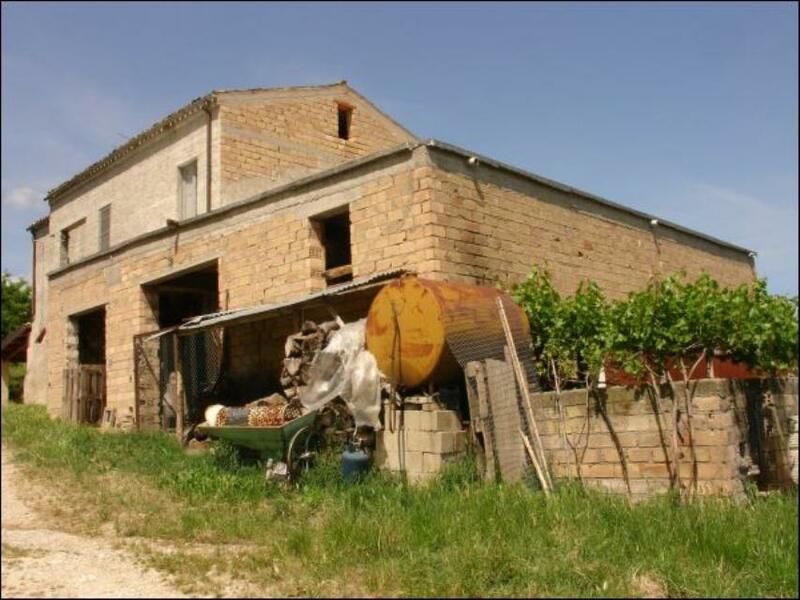 REDUCED BY 33%! 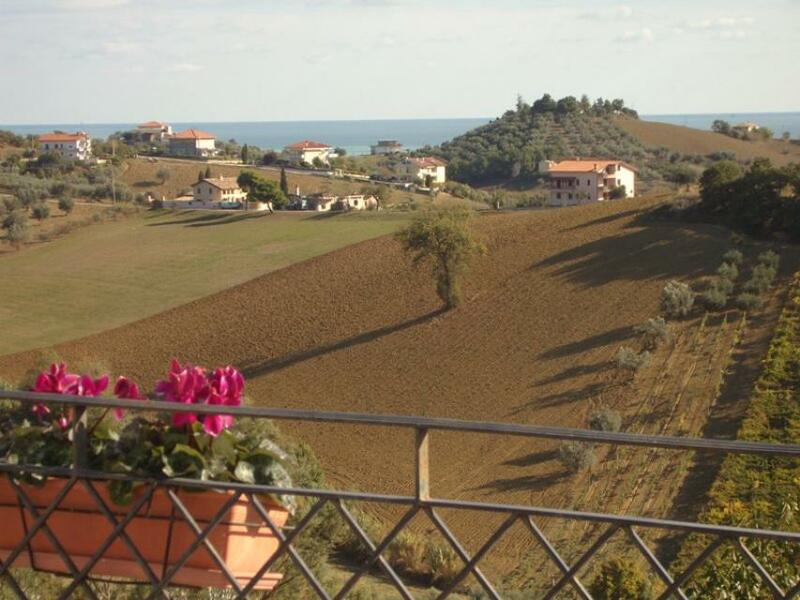 This lovely country house set in nearly 15,000sq m of land is in the hills of Pescara, Abruzzo, with a wonderful views over the mountains and sea. 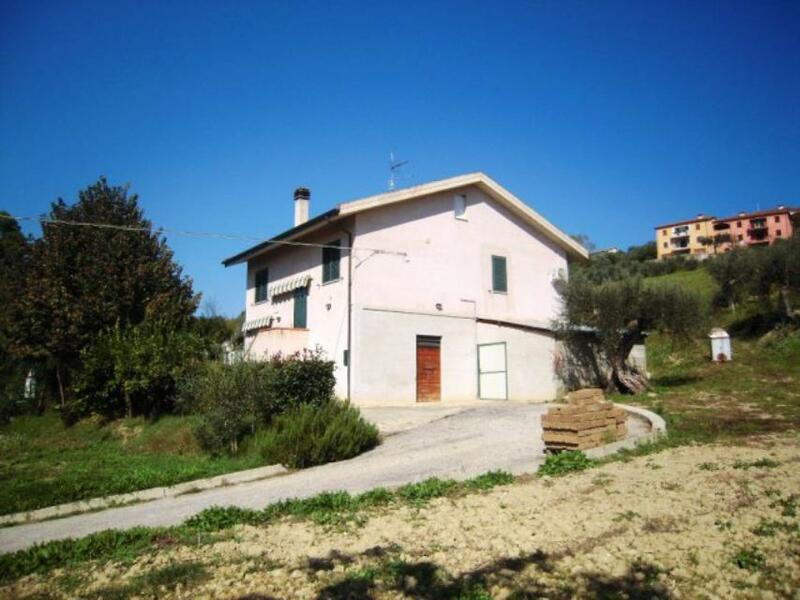 Semi-detached house with 5,000 sq m of private land with olive and fruit trees, located in the town of Castiglione Messer Raimondo in Abruzzo. 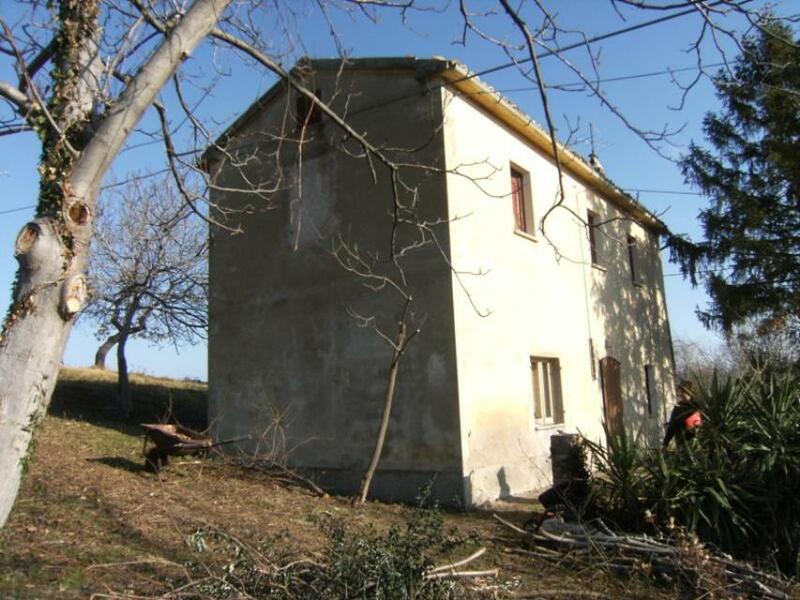 With 35,000sq m (~8½ acres) of land, a detached house currently split into 2 apartments. 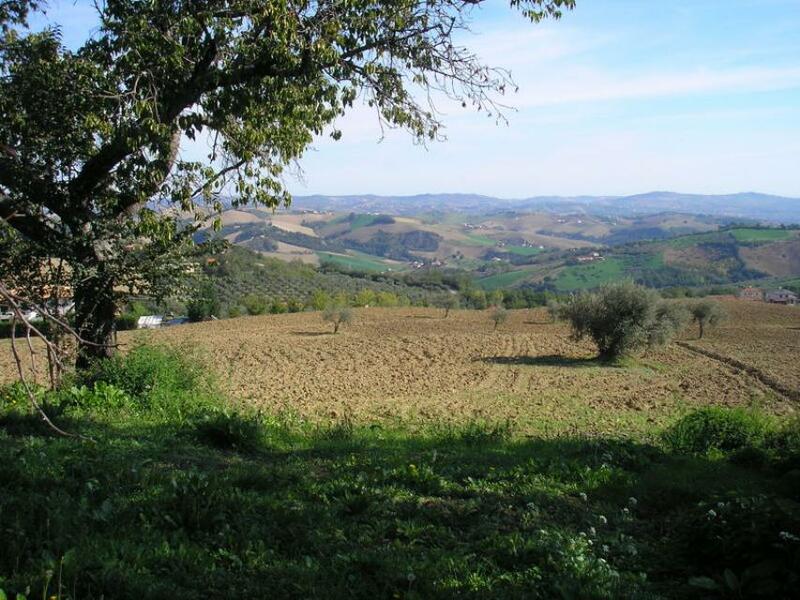 It can easily be reconfigured into single-family use should you wish. 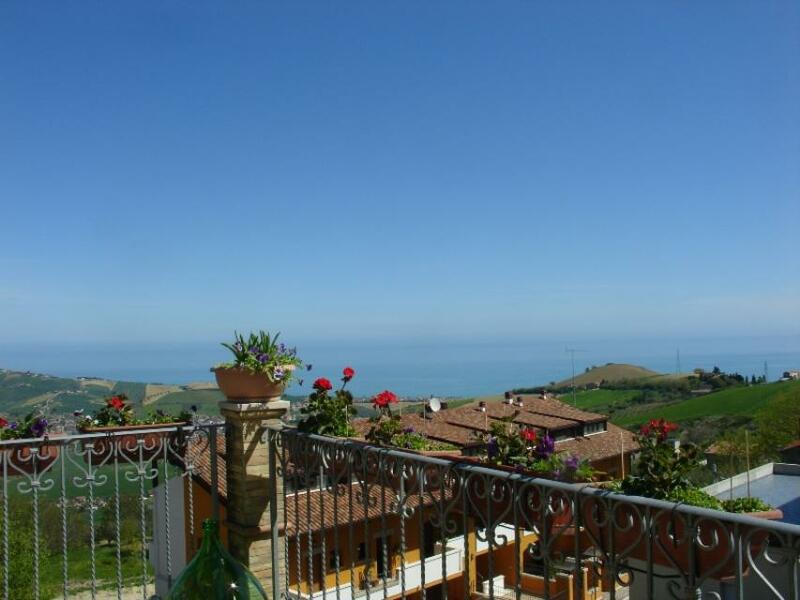 Located in Farindola, Abruzzo, it measures 200sq m.
Lovely 2-storey villa with panoramic views over the sea and the hills, surrounded by 1,500 sq m of private garden, where it is possible to install a swimming pool. 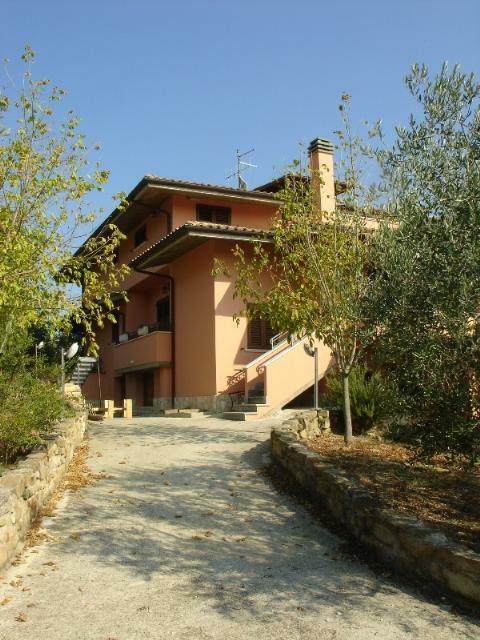 Prestigious 3-storey villa with 4,000 sq m of land with olive grove, located in a sunny panoramic position in the countryside with panoramic view. 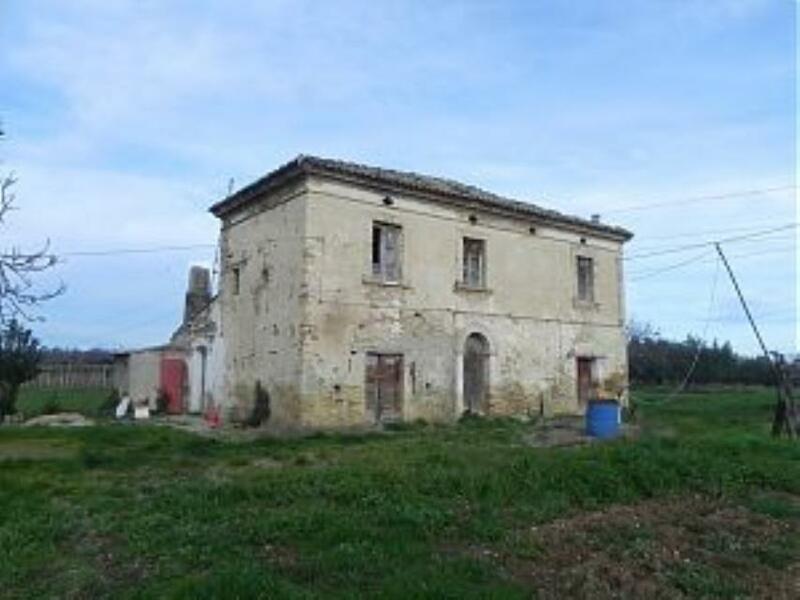 Detached farmhouse of about 200 sq m with land, stables and outbuildings, located in a panoramic position, close to the village of Penne in Abruzzo. 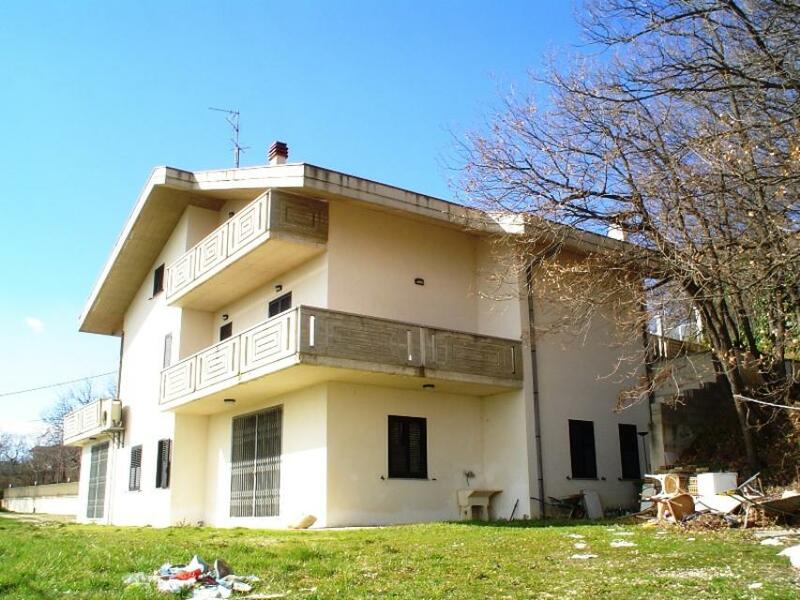 4-storey presigious villa of about 350 sq m with fenced garden and a beautiful swimming pool, located a few steps away from the beach and the Pescara town center. 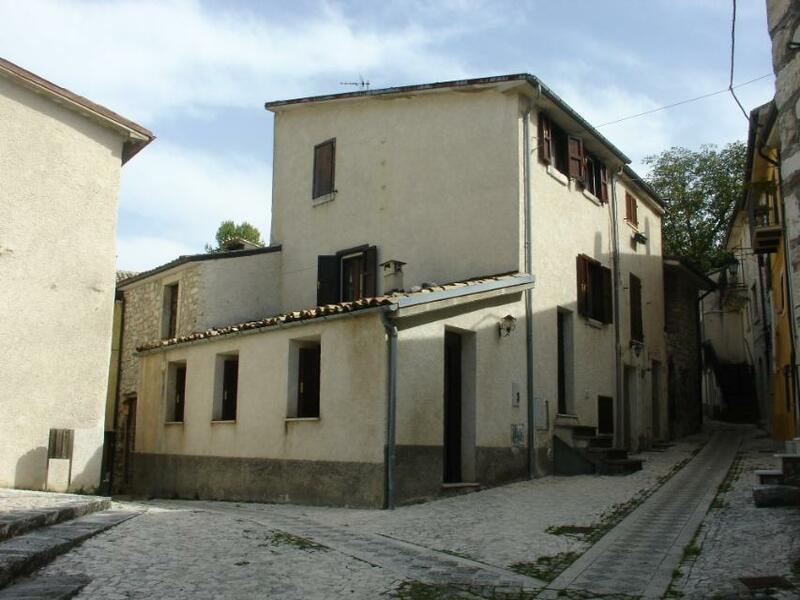 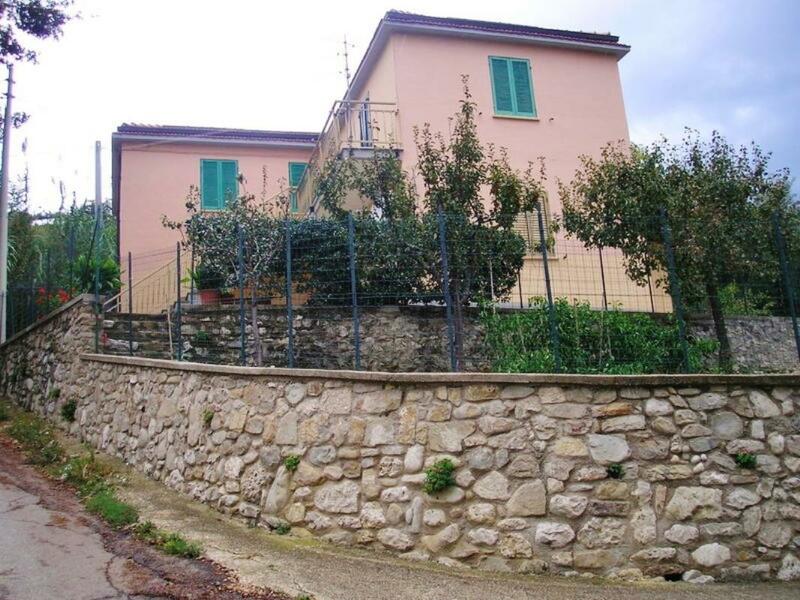 3-storey detached house with garden and an outbuilding, located just a few minutes away from the town of Guardiagrele. 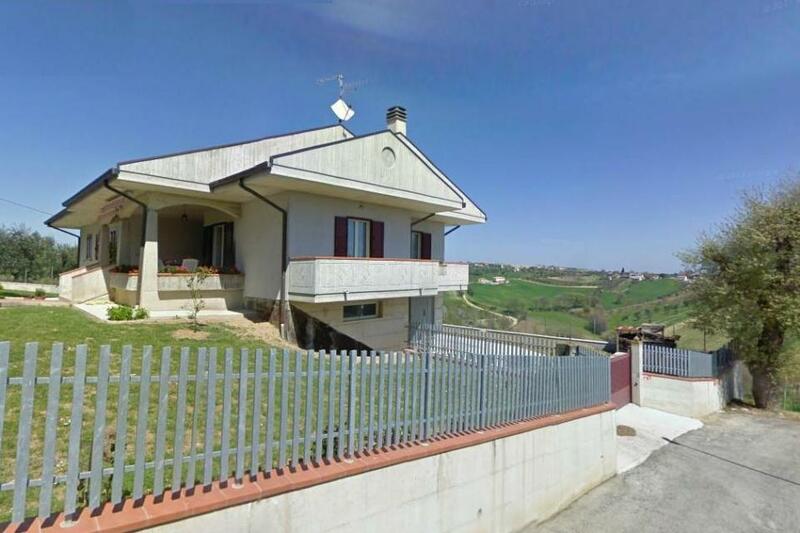 Country house of 380 sq m with garden, swimming pool and a football field, located in a lovely panoramic position, half an hour away from the airport and the beach, in the town of Manoppello in Abruzzo. 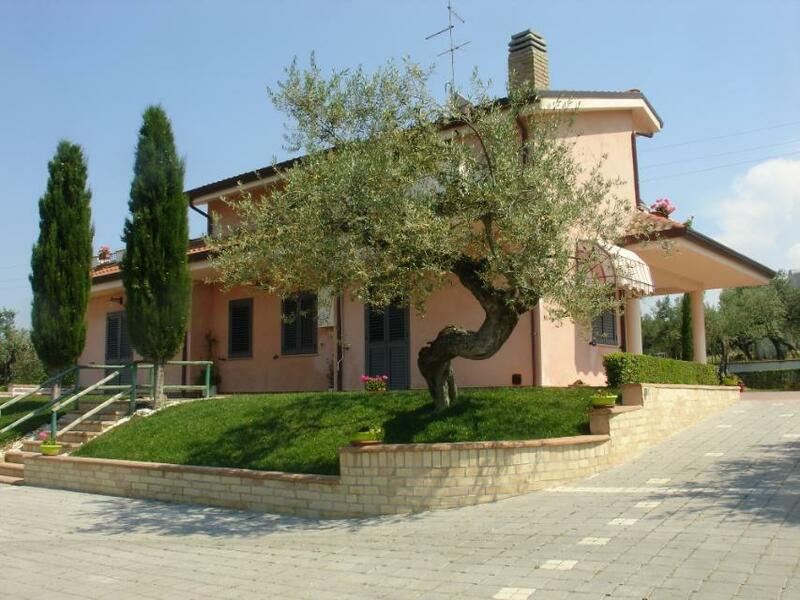 Ancient historic beautifully renovated villa of 300 sq m with large garden, swimming pool and an outbuilding, located in a lovely panoramic position,close to the the town center of Tortoreto with all the services and only 5 km away from the beach. 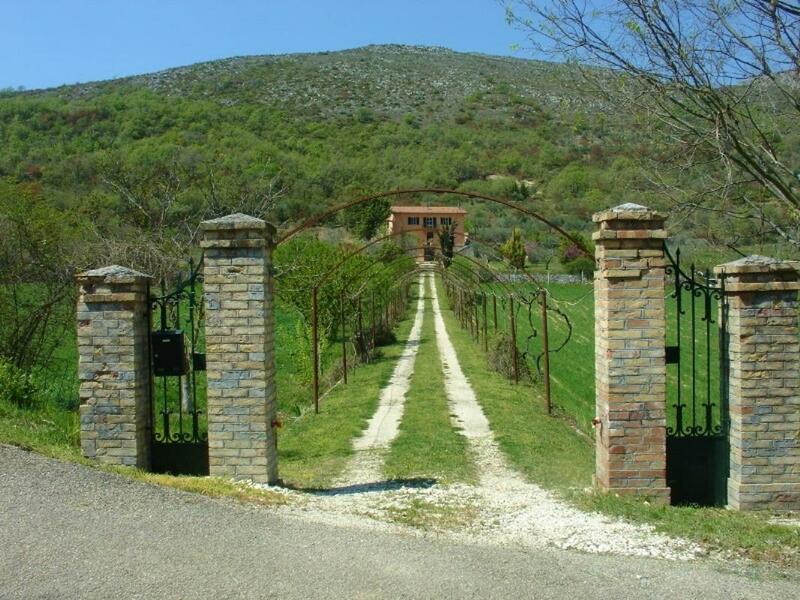 Superb 13-bedroom/7-bathroom villa set in 3 acres (1.2 hectares) in Abruzzo. 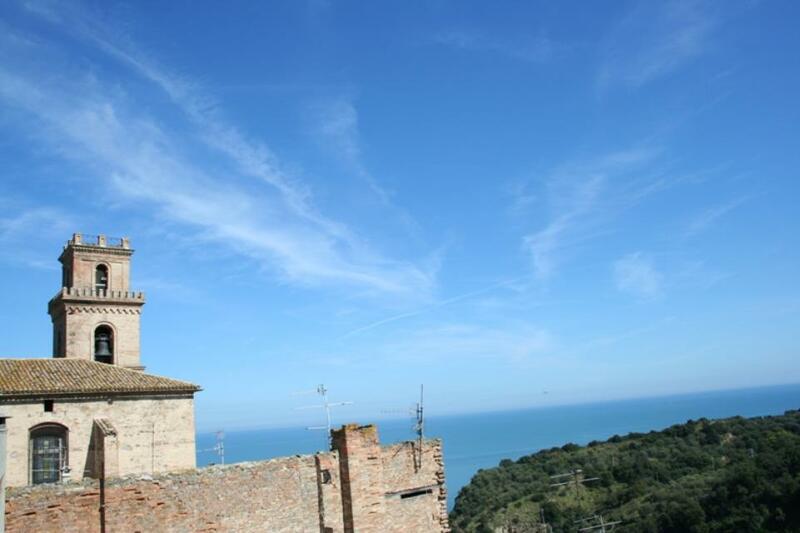 With a serene sea view and also a mountain view, a recently restored 3-bedroom townhouse in the heart of San Vito Chietino, Abruzzo, overlooking the Adriatic coast. 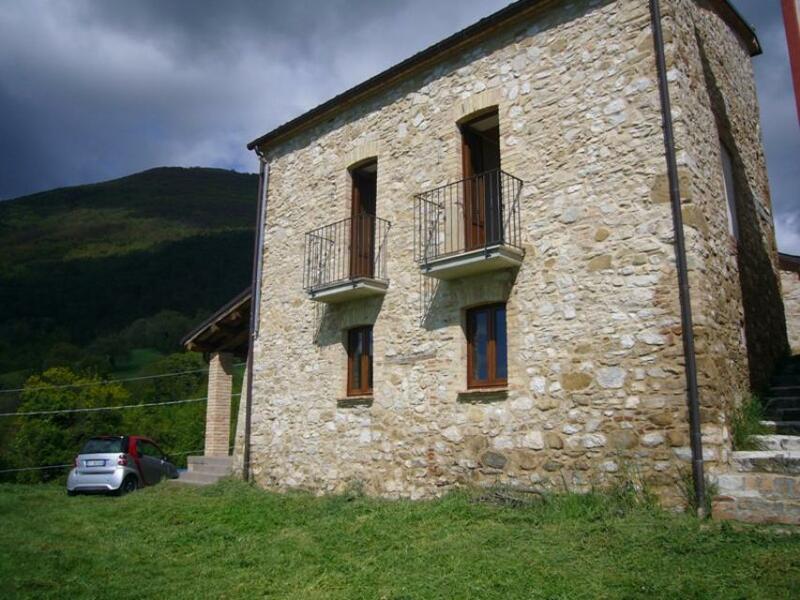 Restored farmhouse with 1,500sq m of land and stunning mountain views in Farindola, Abruzzo, on the edge fo Abruzzo National Park. 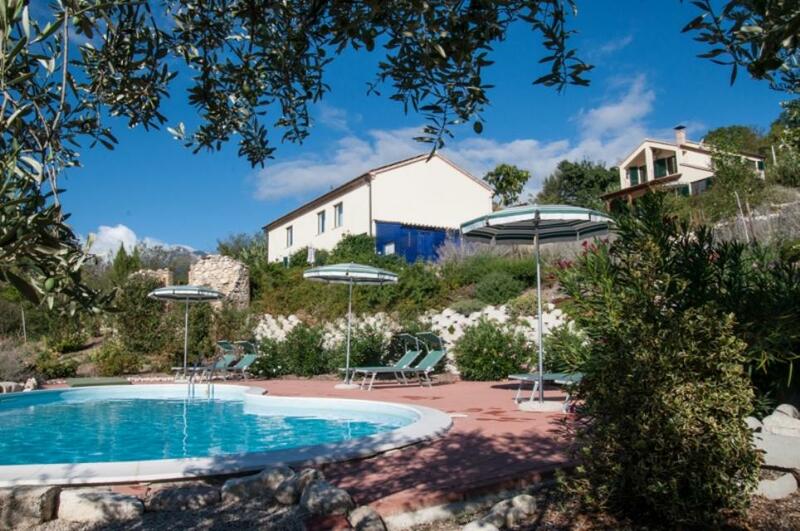 NOW REDUCED BY OVER 20%! 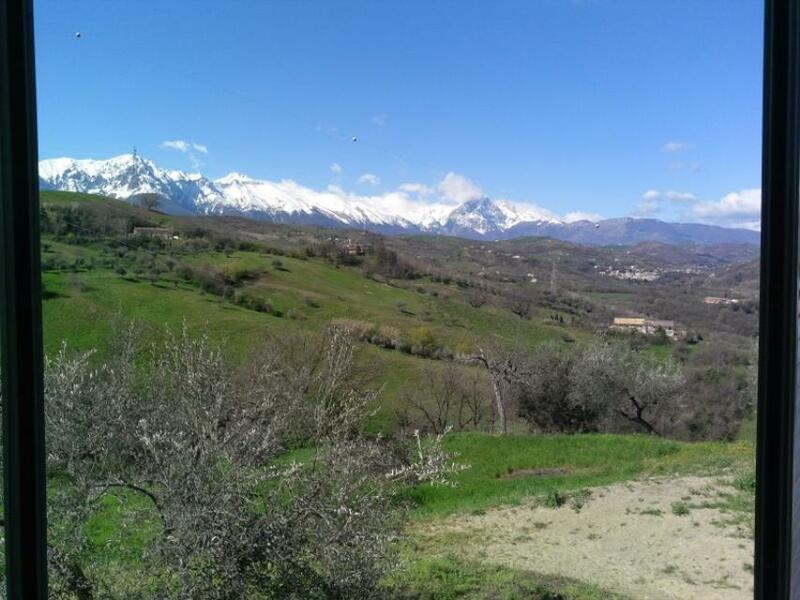 5-bedroom farmhouse B&B set in 2½ (one hectare) of land and with stunning views of the Gran Sasso and Majella mountain ranges in Rosciano, nestled in the Abruzzo countryside. 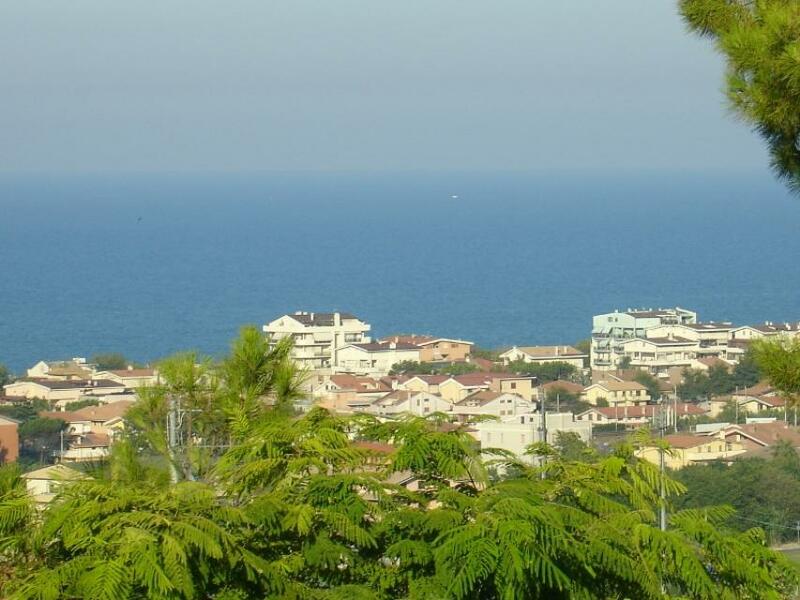 With 2 bedrooms, a stunning yet affordable sea-view apartment with terrace set over two floors in Mutignano, Abruzzo. 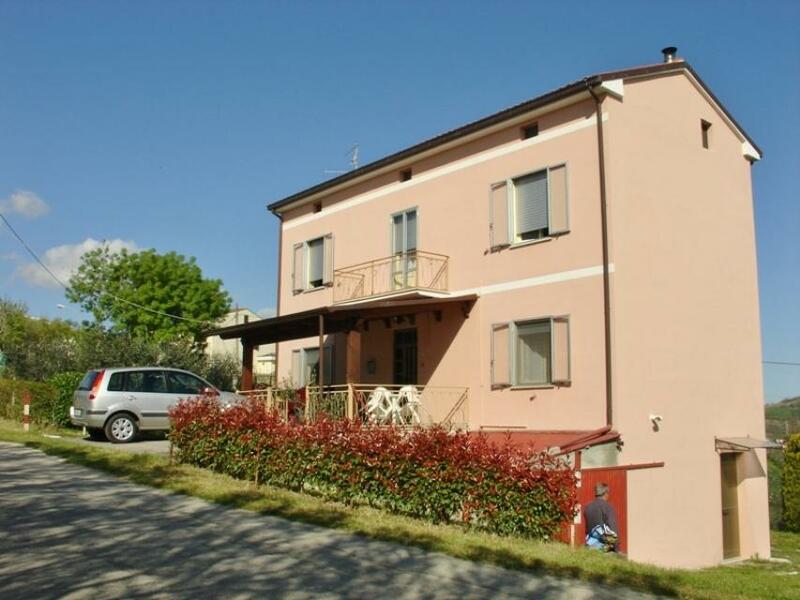 Measures a spacious 85sq m.